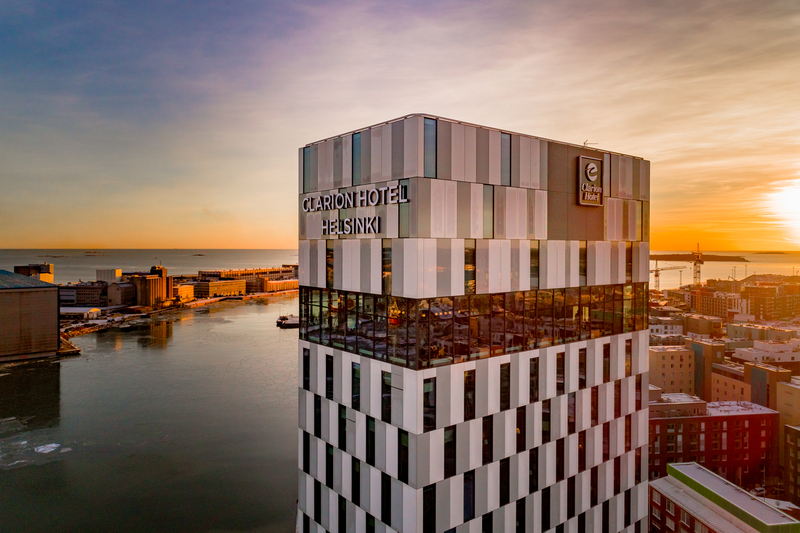 The conference will be held at the Clarion Hotel Helsinki, located in the new Jätkäsaari (Busholmen) urban investment district in the central West Harbour area. Helsinki’s city centre, shops and metro station are just a short walk away. Alternatively you can hop on a tram right next to the hotel. When making a reservation from this allocation, kindly contact Inhouse Sales via email at reservations.cl.helsinki@choice.fi or via tel. +358 10 850 3820/ individual reservations. Clarion Hotel Helsinki office is open Monday to Friday from 08:00 – 18:00. Kindly mention the allocation name NORDIWA when making the reservation. For all reservations, they need full guest name, arrival and departure date, valid credit card details (card number and expiry date), email address and telephone number. Reservations from this allocation are to be made latest 23.8.2019. Each guest reserves and pays for own accommodation and the room account is settled directly at the hotel prior to departure. Each individual reservation can be cancelled free of charge latest 16.00 (local hotel time) on the day of arrival. Late cancellations or no-show reservations will be charged to the credit card guaranteeing each reservation.